Novelists use the art of suspension of disbelief in an attempt to encourage readers to surrender logic and sacrifice realism for the sake of enjoyment. Children are naturally more susceptible to stories that defy belief purely because their imaginative acceptance is less eroded than ours is. What I admire about these two middle grade novels is their easy ability to captivate the imagination and suspend disbelief, pressuring readers to levels of discomfiture whilst retraining a sense of irrefutable realism. At the end of both, you walk away loving the characters just a little bit more and happily consider risking life, limb and sanity to walk with them all over again. Words flow like silken cream from Russon’s pen in this entrancing tale of ghosts, family disintegration and returning to ones roots. Told in alternating points of view from each family member and a couple of resident ghosts, this story heaves readers from the gumtree-clad hills of Australia to the history-rich, leafy suburbs of inner London with mysterious charm and grace. 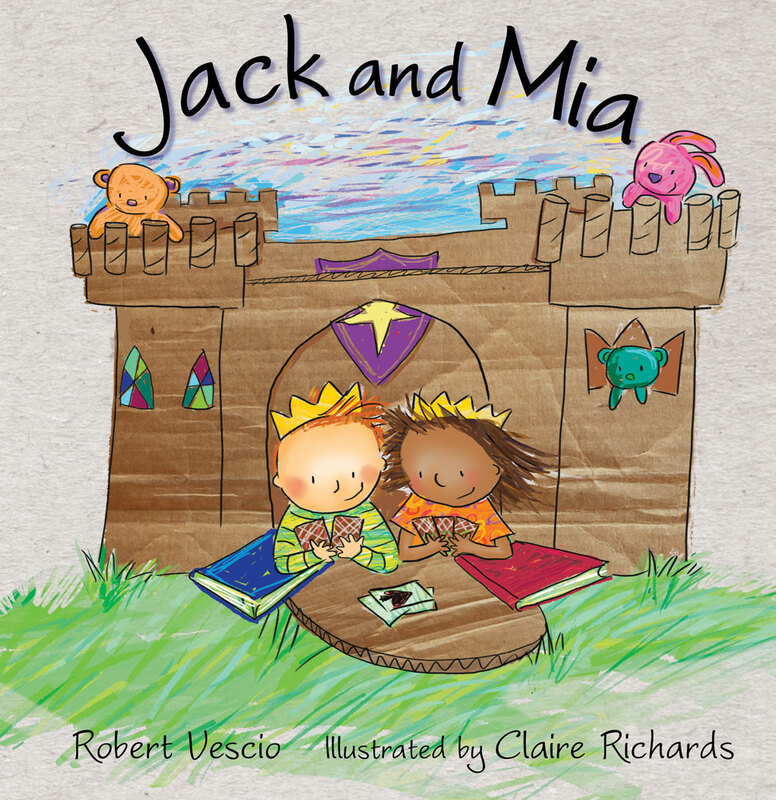 Today, dedicated writer for children and father himself, Robert Vescio uncovers the story behind his latest picture book, Jack and Mia. 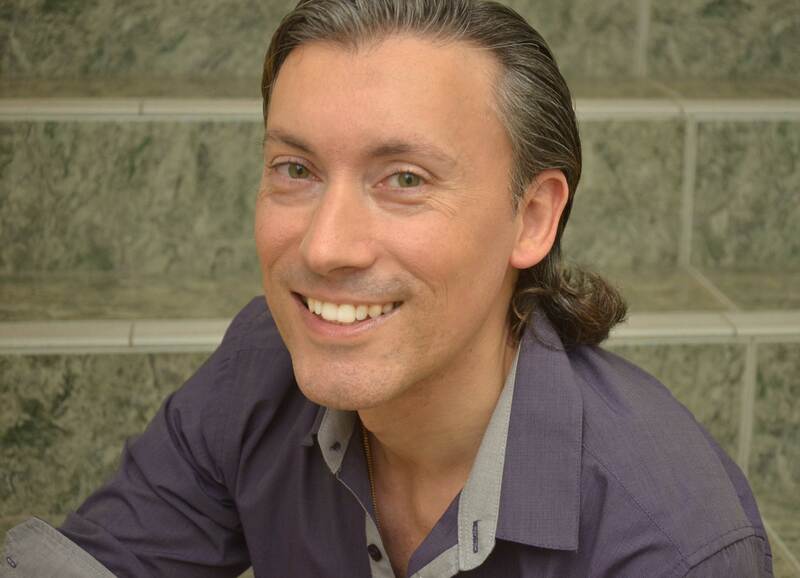 In this special guest post, he reveals how his own family background influenced this story. But first a little bit about Jack and Mia. I have to say I love the look and feel of this book. Claire Richards’ diversity aware illustrations make me want to reach out and stroke the cover and pages. They are vibrant, childlike and at the same time, visually satisfying, filling up the pages with joyful colour, kind of how I’d imagine kids would view their world. The pages themselves are thick and glossy, a delight to turn through. The generous finger feel somehow makes me want to start reading the story again immediately I get to the end which will put this book in good stead for those repeated read requests. Vescio’s tale is reminiscent of other classic picture books addressing the friendship separation theme such as Amy and Louis by Libby Gleeson and Freya Blackwood but flips the concept i n that Mia does not move away at first, but rather into Jack’s life. By doing so, suddenly ‘his days were full of rainbows’. He experiences a deep, rewarding friendship with Mia, unlike any other he’s ever had. They share everything together even a case of chicken pox and become King and Queen of their kingdom, until suddenly, Mia has to move ‘far, far away’. It’s not exactly clear where Mia’s family are transferred to however Richards’ illustrations suggest that it’s because of her father’s military postings. 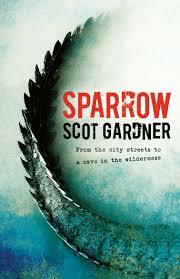 Jack’s kingdom is in tatters, his world in ruin as he worries that Mia will no longer remember him being so far away. Little does he suspect that she shares the same despair as him until he happens upon one of Mia’s books, left behind in his toy box. It is this simple keepsake coupled with a bit of modern day technology that reunite the pair once again and allow their kingdom to flourish and grow…across the oceans. 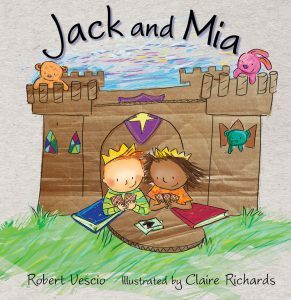 ‘I wrote Jack and Mia to show how friendships (rich in imagination) can survive distance by finding creative ways to stay connected. Jack and Mia do everything together. They stick together like paper and glue. Then, one day, Mia’s family moves away – not to another suburb but to another country on the other side of the world. 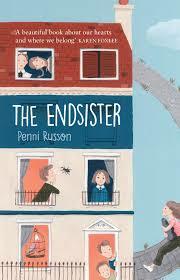 This is a story that will resonate with children who are about to move or have moved and miss their friends. Unlike other picture books about this subject, Jack and Mia illustrates how today kids are finding it easier to keep in touch with friends and loved ones who live far away. Skype hangouts have become a common occurrence in today’s society. It’s as easy as grabbing a coffee with your computer screen. In fact, Skype has become so popular that people use ‘Skyping’ as a verb to connect with people. Of course, social media has also revolutionised how people talk. Facebook connects over 1 billion worldwide every day. But, of course, not everyone embraces high tech gadgets. Some people prefer the human touch – a hug, for instance. Jack and Mia is all about how kids can use their imaginations to play together, even when they’re an ocean apart. 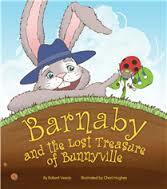 Robert Vescio picture books include, Barnaby and the Lost Treasure of Bunnyville (Big Sky Publishing), Marlo Can Fly (Wombat Books) listed on the NSW Premier’s Reading Challenge for 2015, No Matter Who We’re With (IP Kidz). He has more picture books due out in 2016 and 2017.